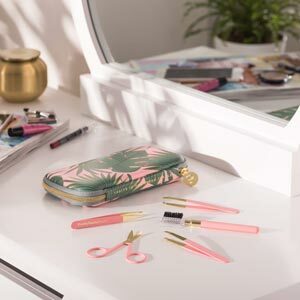 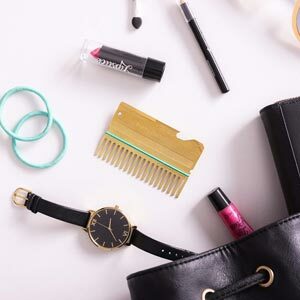 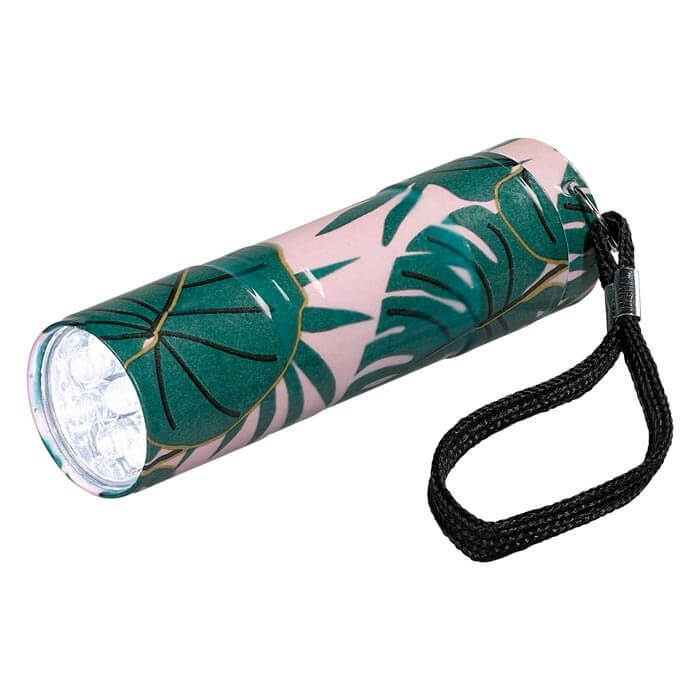 Whether you’re looking at night for your tent at a festival, rooting around in the dark garden shed or delving in the depths of your handbag, this gorgeous LED torch from is the perfect accessory! 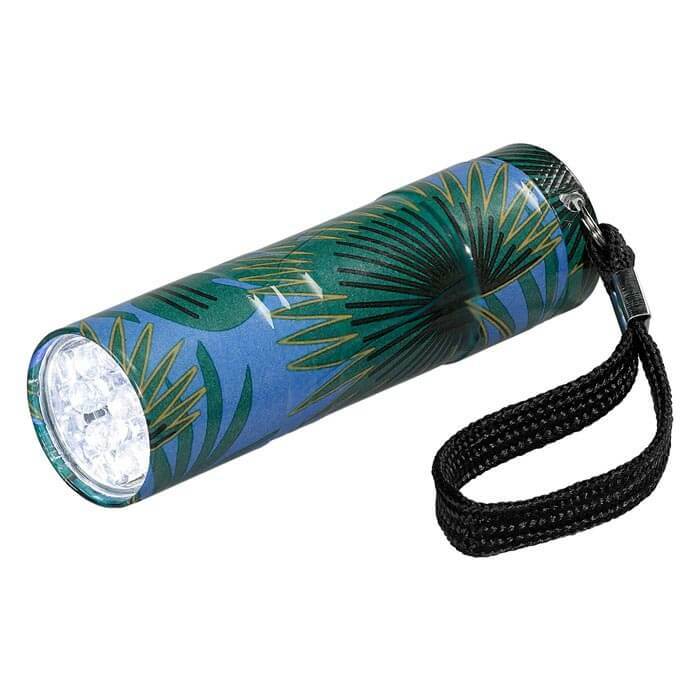 The torch contains nine powerful LED lights which are easily switched on using the button at the top and it has a handy black strap at the top which can be attached to keys or a bag. 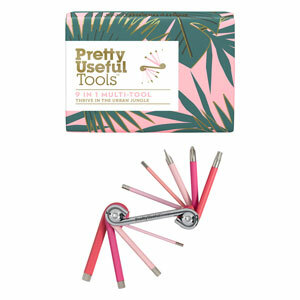 It is available in three vibrant designs; safari Green, pink paradise and blue lagoon. 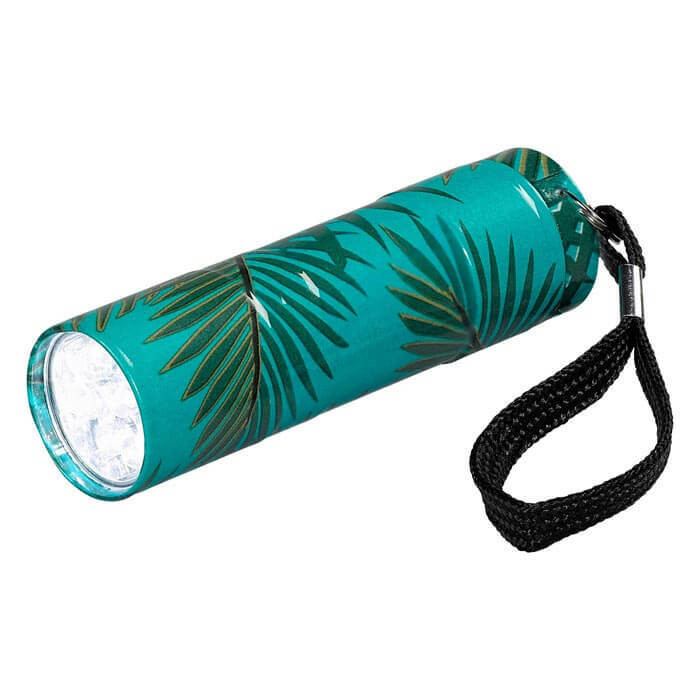 The perfect gift for anyone off travelling, to a festival or for someone who loves the great outdoors, this lovely little torch is a handbag and travel essential, making a wonderful birthday, Christmas or Mother’s Day gift.